If you live in Utah, you are familiar with fry sauce. Go anywhere out of state to request fry sauce and you are met with, "Fry what....?" 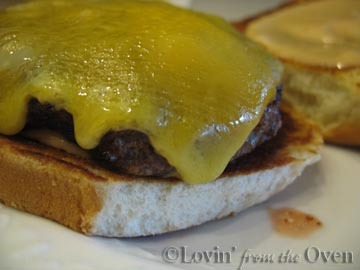 Fry sauce is very similar to this Classic Burger Sauce, made from mayonnaise, ketchup, sweet relish and vinegar. 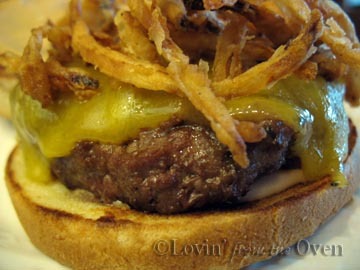 Whisk together and immediately serve over your favorite hamburger. I want a huge bite of that burger immediately. 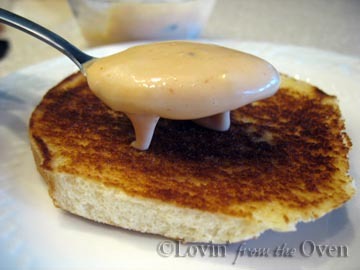 Is fry sauce on the order of thousand island dressing? Frieda, You could open a great hambuger stop, all of your toppings, burgers and bun recipes sound wonderful. But the onion rings . . . really PW has a great recipe there. What is it about Utah and fry sauce?? Mags, this sauce could easily be used as a dipping sauce or "fry sauce" as we call it in Utah. One restaurant has even made this with BBQ sauce instead of ketchup, which adds a whole 'nother dimension.